Welcome fans of Greyhawk, today I'm undertaking my first campaign in the Hold of Sea Princes using 5E and I intend to try and do session recaps in my distinctive storytelling fashion like my original Sea Princes campaign years ago. I play and run a lot of campaigns though, so what makes this one special is that I'm making an effort to reboot the 2E modules Five Shall Be One and Howl From the North, set in the south seas. 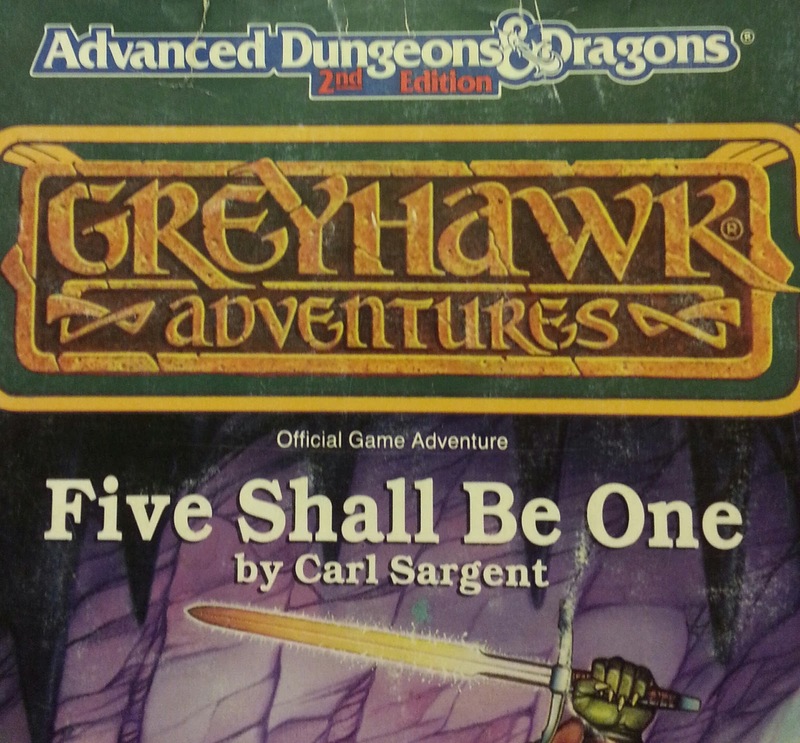 This means in addition to some game play accounts, I will provide some custom free 5E Greyhawk material. Enough set-up, let's get to the adventure and for future reference spoilers ahead! The Sea Hag is not much to look at; a dingy, old crabbing ship crewed by a motley group of sailors from about the Azure Sea. But this outward appearance belies the Sea Hag's true stature, for it's originally a warship built for speed and seaworthiness thanks to its aged captain Sid "White Beard" Cragg. The year is 578 CY and the Hold of the Sea Princes is enjoying a relative peace, truces with neighboring Kingdom of Keoland and foes in the far-south Pirate Isles have proved profitable for all. The Sea Hag begins its tale on Jeklea Bay, a huge tropical body of water nestled between the Hold, the Amedio Jungle and the volcanic Hellfurnaces. The crew is particularly better than most rivals in their profession at locating the best areas to catch lucrative crab thanks to the weather predictions of Kuma and the undersea insights of the sea elf Lash. Their haul this voyage is potentially extra profitable because the captain intends to take them to the capital, Monmurg, where the Hold of the Sea Princes will be celebrating the three-day Princes' Festival. Their first day out was rainy and warm, a pleasant day for throwing pots and hauling lines from the blue waters of the bay. Cragg was becoming disappointed, the crew worked hard but was catching very little despite his expert's advice. Then suddenly Cullen's crab-pot was raised on deck and out spilled a trio of giant crabs! The crew scattered because the giant species always put up a good fight, though one deckhand, Tyrrus was never intimidated by sea critters. He rushed in to aid the dual-scimitar wielding Cullen, swinging his own long two-handed blade. As Lash began to fling errant arrows at the lumbering crabs, the captain and druid both yelled sharply over the roar of confusion to take the giants alive. Any crab is money after all. Subduing the large hard-shelled crustaceans with bladed weapons proved harder than they figured, especially for Tyrrus' great sword. Loreweaver motivated her compatriots to try harder (after she found crabs aren't affected by insults) and soon the creatures were down and bound up with Kuma tending to their minor wounds (damaged crabs won't sell as well). That night the crew choked down an awful meal cooked by "Good" Bill Barden and listened to a long crabbing story (for the 17th time) by Ms. Loreweaver. The captain retired to his chamber early. Having finally filled their hold with delicious crab, the Sea Hag sailed north to Monmurg where Prince Jeon II's festival was just getting underway. Ships crowded the port, while kites rose in the air and music played everywhere giving the city a colorful and vibrant feel. Member captains and nobles of the three rival Hold factions were all in attendance: The Princes' Fleet, the Toli Armada and the Hold Flotilla. The Sea Hag's home is Jetsom Island and thus their loyalty lay with the Prince's Fleet, which is an important fact for soon after unloading their cargo, a message was delivered by courier to the hands of Cullen imploring the Sea Hag to represent their island in the next day's Princes Cup Regatta. Evidently their ship's reputation still abounded back home. With some bardic encouragement (and the promise of a rich purse for winning) from Ms. Loreweaver, the captain and crew accepted the invite. Meditating Lash and the jumpy bard and rogue were awakened by a slight noise and the sign of glittery dust in the air. No one had succumbed to the magical dust, though Kuma slept like a baby and Tyrrus hugged his keg still asleep. Lash could see in the dark of the room that there were goblins dressed as sailors with a human leading them. Afraid that their mission failed, the trespassers began to flee if not for the quick grasp of Cullen and in another direction Loreweaver's thunderous wave of sound shattered glass, burst goblin eardrums and woke everyone else in the inn. The goblins began to flee down a catwalk and down trellises after that show of magic. Camapaign notes: All the prelude encounters were my own creation as a way to let the players get a feel for their characters, the crew, the ship and the background of the setting. Next session we will delve into my adapted remake of FSBO. The characters started at level 3 and rolled stats 4d6 drop the lowest, assigned any order. I want heroic characters for once not lovable losers. 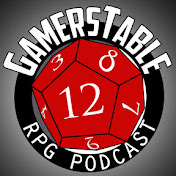 We also do a seventh stat, comeliness (from Greyhawk lore) to represent "looks". Next week I hope to have more material to show off, plus maybe a map in a session or two. Fondest memories of old is running a campaign of Fruzzti PC's through those modules. Can't wait to read how this reboot unfolds! 5e is a solid system. I use it for my online games. 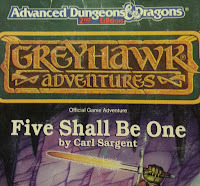 Would love to play in a Greyhawk 5e. Great stuff! Which converter do you use for 2e to 5e? Jason: I do love the cold north but lately I'm all about the suel in the south! Michael: I am thoroughly enjoying it. It's not overburdened with rules so far. Ed: I sort of convert on the fly. What my players don't know -will- hurt them!